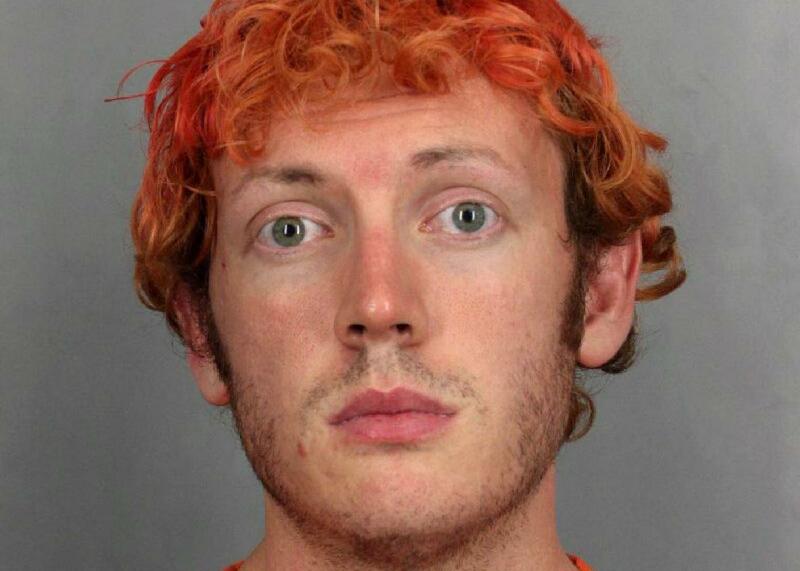 James Holmes sentence: Colorado jury sentences theater shooter to life for July 2012 massacre that killed 12. James Holmes, seen here after his arrest in 2012, was sentenced Friday to life in prison without the possibility of parole. James Holmes has been spared execution for the July 2012 theater shooting in Aurora, Colorado that killed 12 people and wounded 70. Since the jury could not reach a unanimous decision to apply the death penalty, he was sentenced Friday to life imprisonment without the possibility of parole. Holmes’ trial began in April and featured highly emotional testimony from survivors of the attack, who described seeing loved ones die after Holmes opened fire in a showing of The Dark Knight Rises at the Century 16 movie theater in Aurora. The judge eventually ordered that therapy dogs be made available to witnesses and other participants in the proceedings to help ease the trauma. Holmes was convicted in July of 24 counts of first-degree murder, 140 counts of attempted first-degree murder, and one illegal explosives charge. After reading the verdicts, the judge thanked the members of the jury for their lengthy service and sent them out of the room, then announced that the court will formally impose the sentence on Holmes following a three-day sentencing hearing. That proceeding is now scheduled to begin Aug. 24.